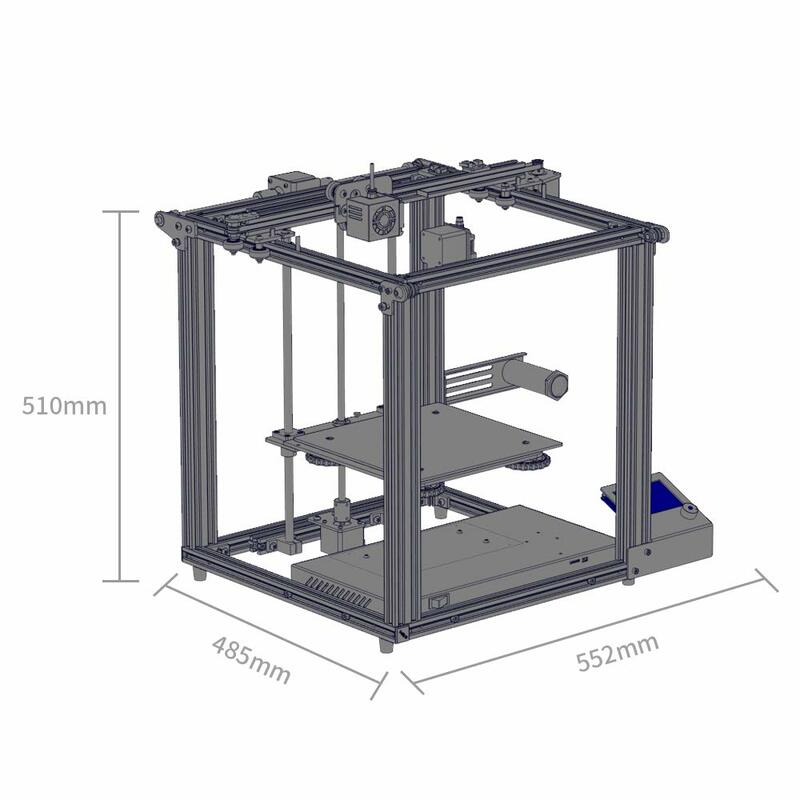 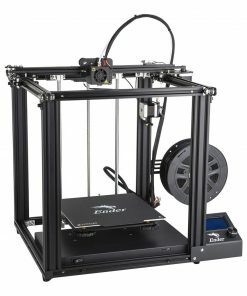 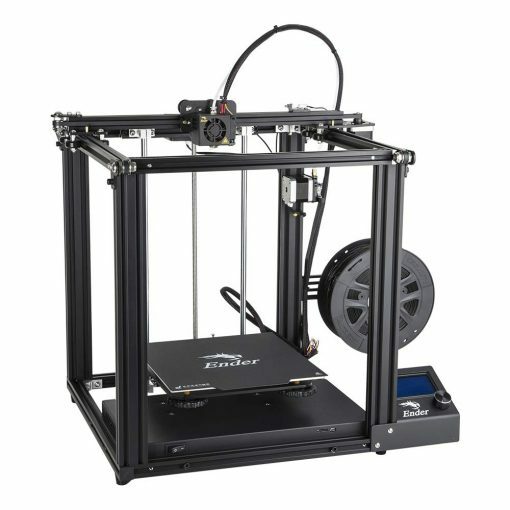 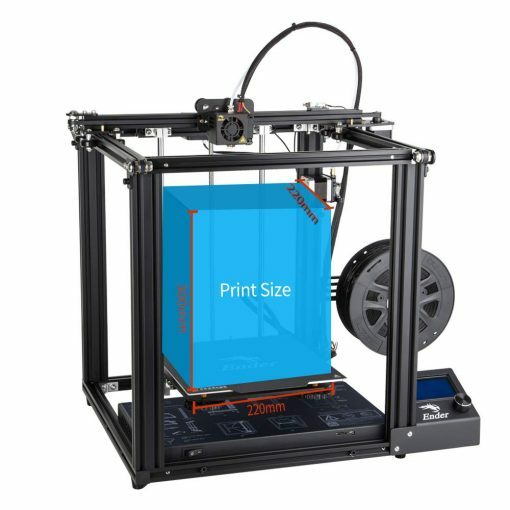 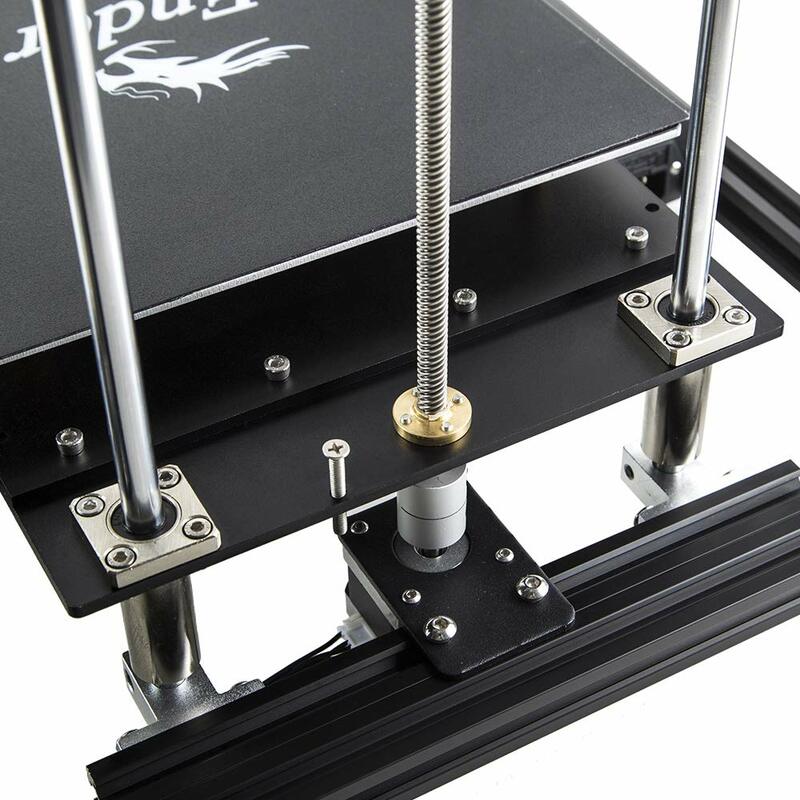 Wanneer er geen voorraad is zal de levertijd voor deze 3d printer 4 á 5 werkdagen zijn. 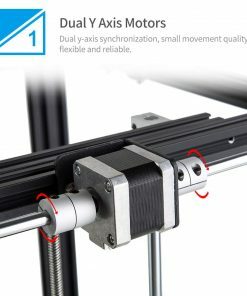 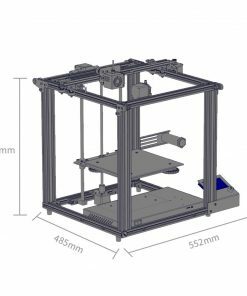 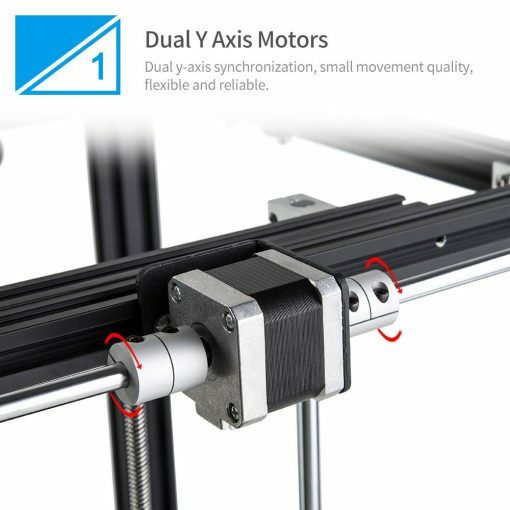 More stable printing: The dual Y-axis motion control system drives the high-quality stable output of the two-sided timing belt, effectively avoiding the shock caused by printing. 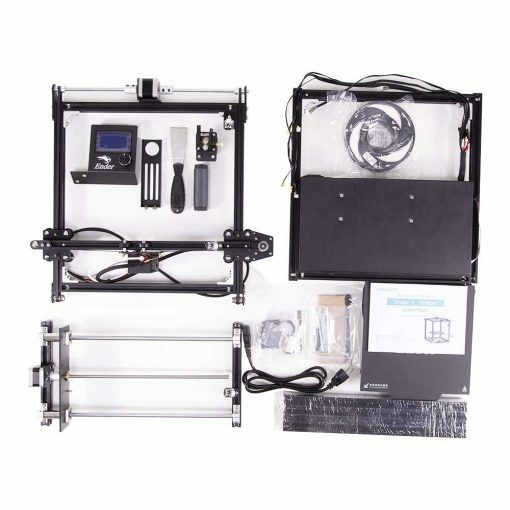 Built-in motherboard power supply: The wires are concentrated in the machine’s internal control according to circuit design, device specifications and heat dissipation. 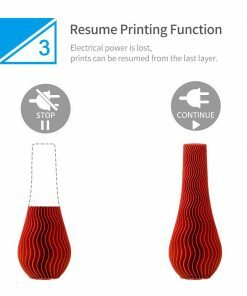 Design: The body is simple and generous, enhance the Creatity space of printing, and multi-field collaborative design of products. 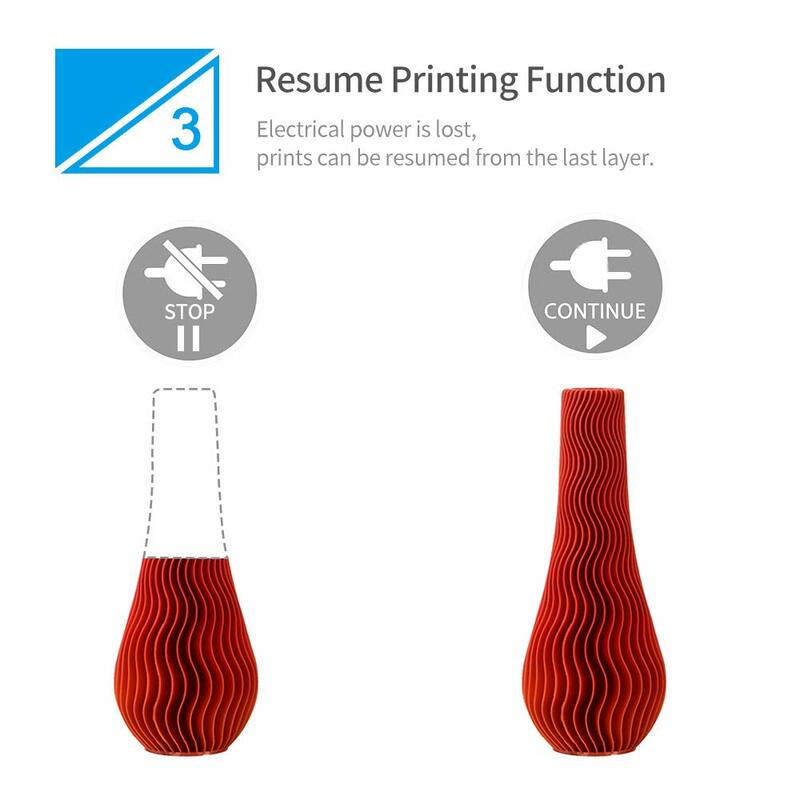 Resume printing function: Automatically save the print record after power-off, continue printing after power-on, and improve the model print success rate. 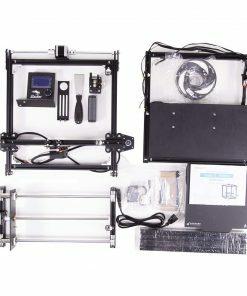 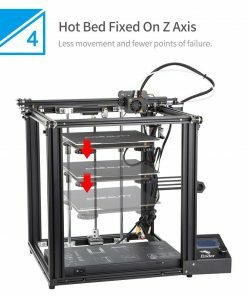 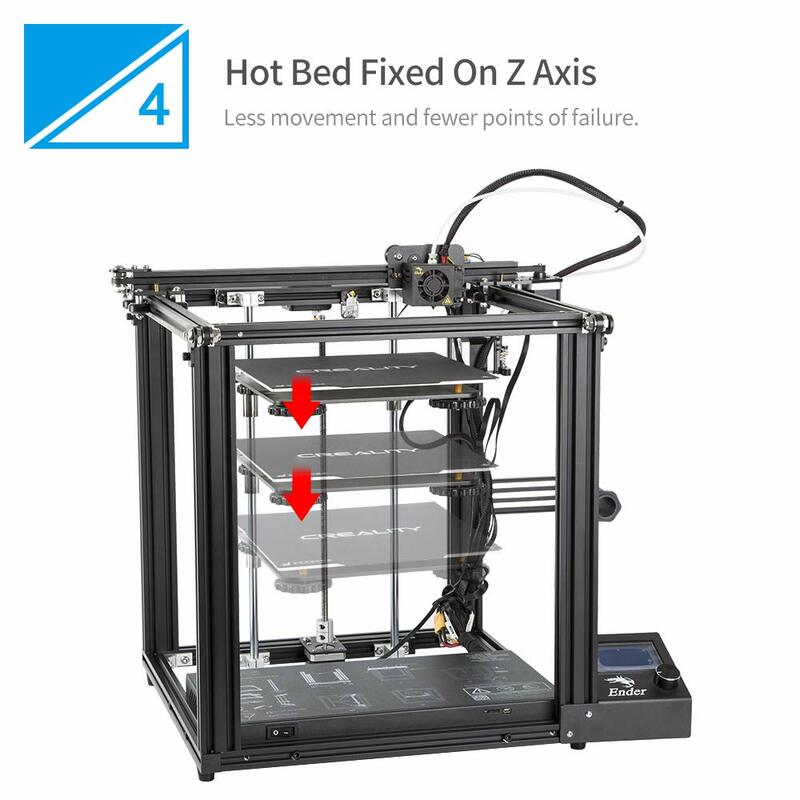 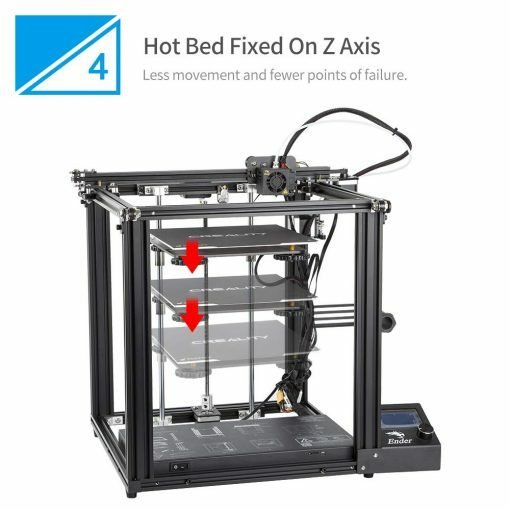 Fliament detector: When the filament are running out, disconnected, or other abnormal conditions occur, the printing will be automatically stopped and start again while you load in the filament. 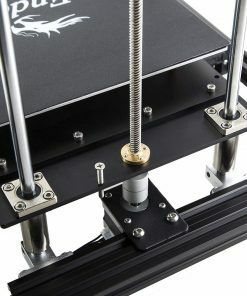 Simple leveling method: The large hand-turning nut is ergonomically designed, and the leveling speed is fast, help you get rid of the problem of time-consuming and labor-intensive. 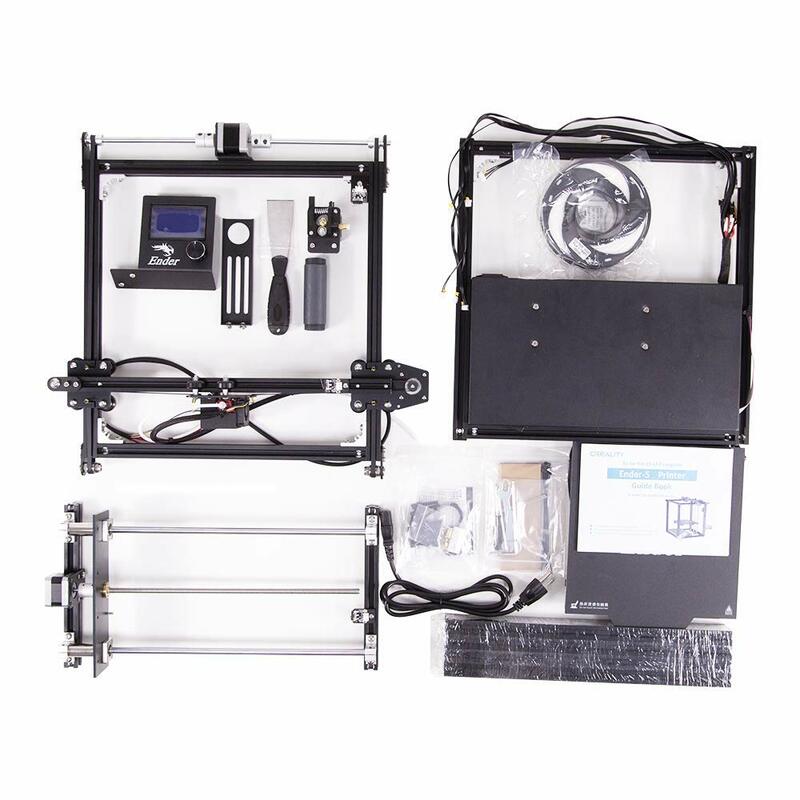 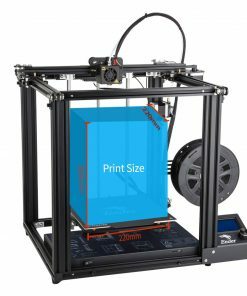 Filament Compatibility PLA, ABS, PETG, TPU, Carbon Fiber, etc.